In this fast paced, digital world, it’s almost impossible to stay current with the latest trends and social interface changes. Facebook is constantly updating their user experience and interface, while other social platforms (like Twitter), are always updating their business tools and features. We have the advantage because of our social automation tools, experience with advertisements and analytics, and daily interaction with each platform. From publishing ads to creating new keyword-rich content, we can make sure your social media presence and engagement rates are well above your competitor. For some businesses, social media may not be your focus. Instead of creating “trendy” content, we’ll focus on making evergreen posts (posts that never expire because of world events or seasonal changes), and work on developing a searchable business profile page. Save time by reusing your social media messages. Our social media automation software automatically publishes posts that you'd like to reuse. Once we connect your social accounts with our software, we will import your first “batch” of evergreen posts and set the publishing duration (how much time between posts), and recycling features (how many times the message can be reused). We manage everything from social media page creation to automatic publishing so you generate new leads while still saving time to focus on what matters most. Being present (even if you’re not active) on social media is essential when it comes to web searchability. 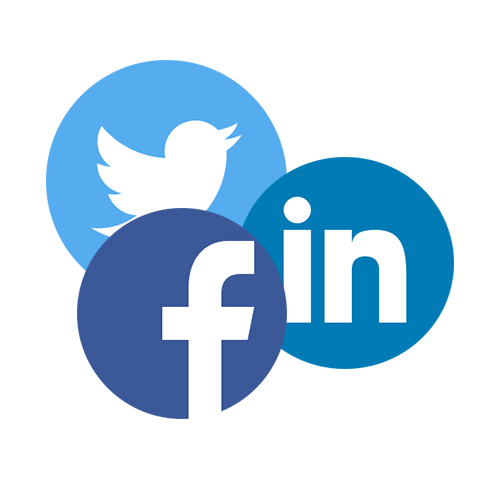 We help clients create accurate, searchable, and effective business pages on Twitter, Facebook, Linkedin, Youtube, and Instagram. Why only use a Facebook or Twitter message once? To help shorten your time spent on content creation and posting, we offer social media automation services. With our unique software, we are able to reuse past messages and have them post automatically (no need to stay on your social platforms all day), for a set amount of time or indefinitely. Our tools give you the ability to stay active on social media without wasting time. 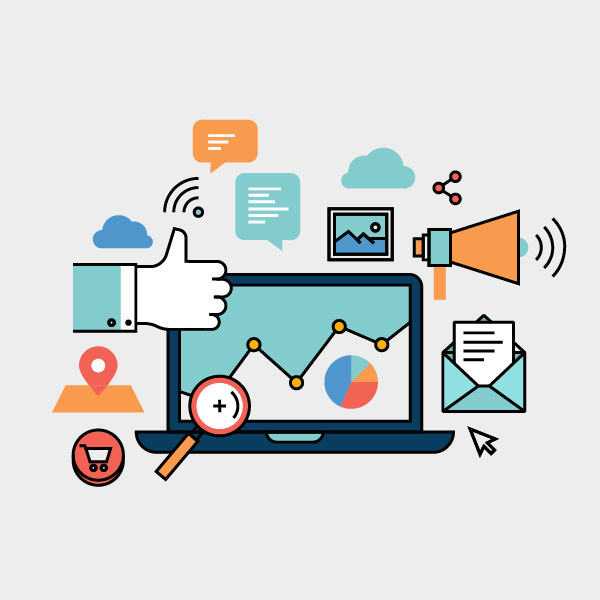 Our PPC experts are familiar with social media's general demographic and can help you create effective ads that appeal to those users. From visual design to bid adjustments and conversion tracking, we will increase your website traffic and build more brand awareness. Over the years, social media platforms have transformed from simple “post & share” websites to search engines that allow users to search and identify a specific item that corresponds to search terms and SEO keywords. To become the authority leader in your industry via social media, our SEO strategists will conduct extensive research on keywords to implement into posts that will engage your social fans. Ready To Optimize Social Media For Your Business?